Children's Vision and Visual Therapy in Lake Ronkonkoma, NY! Drs. Meltzer and Tamburro are Eye Vision Associates's residency trained optometrist who are available to answer all your questions regarding your child's visual issues. Blur at distance or near. Placing of the head close to near work. If you or your child is experiencing some of these symptoms, we may be able to help. 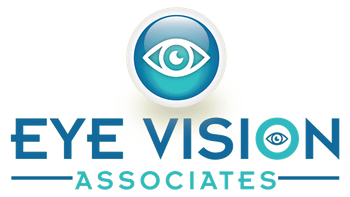 Please feel free to contact our office Eye Vision Associates for an evaluation. 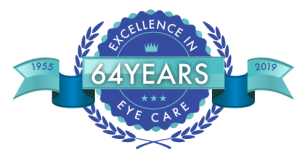 You can also contact either Dr. Meltzer or Dr. Tamburro, should you have any questions, by using the e-mail links on the "Our Optometrists" tab above. Read about the harmful rays your child might be exposed to when they use a computer, tablet or cell phone.